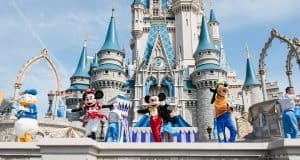 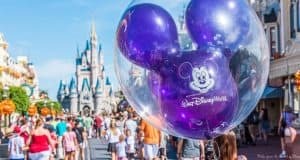 Disney World Crowd Calendar By Month – When Is The Best Time To Go? 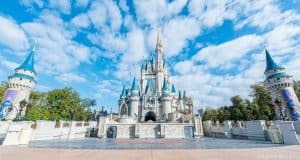 When we think of Disney, we usually think of a carefree, easy going, and fun adventure. 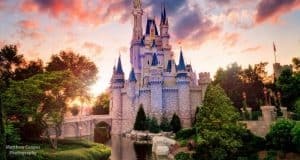 While all of this may be true, the image of our picture perfect vacation can change drastically when things don’t always go as planned, whether the changes are positive or negative. 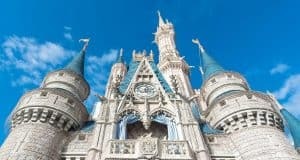 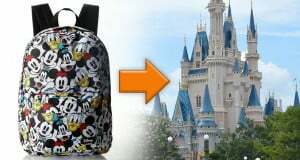 Here are 10 things you may not know about a Disney vacation. 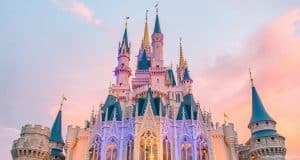 There are so many decisions to make when it comes to planning a trip to Disney World. 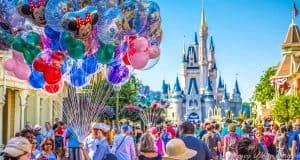 Here are 15 do’s and don’ts to consider as your vacation approaches. 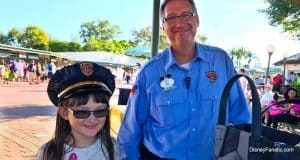 Any trip to Walt Disney World isn’t complete without receiving your MagicBands to assist in your fun. 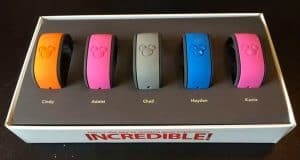 There is much to know about MagicBands beyond what colors and designs they come in, so here are the top tips for your MagicBands.